Do you feel the pressure to Pinterest the heck out of your child’s birthday party? If you have given a home party, you have been through preparing the decorations, cleaning your house like a madwoman, and orchestrating every little moment for perfection. When it was over, you may have sat back and thought, “Never again.” Maybe you are looking for the perfect place to outsource your next party. You want something creative and unique but without all the pressure. If that’s what you’re thinking, then local hot spot Painting and Pinot is just the place! But for your son or daughter, it transforms into Painting and Punch, a destination to celebrate and make art! You can have the party there! What do you want to have for the party? What about some cute invites you can email? Oh, and a painting themed cake would be great. You probably also want someone else to run the party…make sure there is a good flow and the kids are having fun. You can check out a little bit while someone else makes sure your child has the most amazing time. Parties are meant to be enjoyed, after all, and the moms and dads should be able to love it as much as the kids. You don’t want to have to bring plates, cups, forks, napkins, or drinks, either. The Painting and Punch crew can help you with that, too! You can just show up, have a party and then leave. 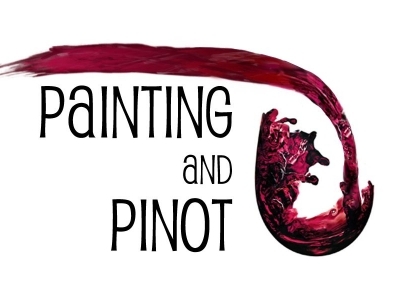 I know that Painting and Pinot is my next go-to for my son’s birthday party. He is very artistic, and would love to have his friends with him to paint masterpieces. Moms have been talking about this gem of a birthday event, and word is spreading. 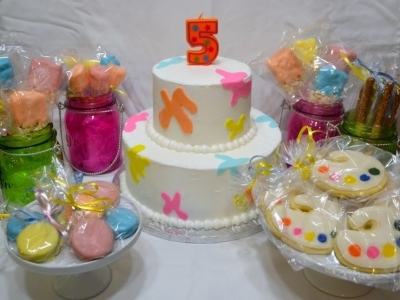 By request, Painting and Punch Parties are now offering party add-ons: two tier cakes, palate cookies, chocolate covered pretzels, chocolate covered Oreos, and paintbrush marshmallows. For the super hopeful mom, they also offer in-home parties where they bring everything to you! Give your child a party to remember and give yourself a break. Let them take care of everything! 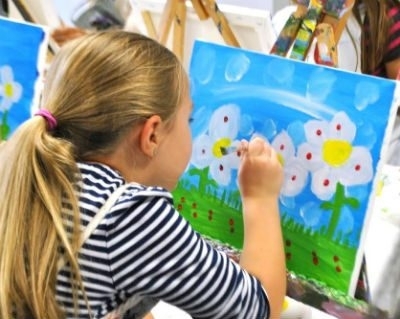 Each Painting and Punch Birthday Party at the local studio, Painting and Pinot, includes custom digital invitations, a themed cake, punch, tableware, and an art project for each child! 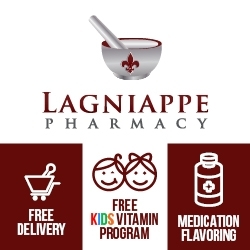 For more information, call (225) 223-6101 or click here.